Watch Cayde-6 take on a whole bunch of Scorn and eventually fall. Bungie’s latest cinematic trailer for Destiny 2: Forsaken has been released, following from a short tease for it earlier, and focuses on Cayde-6’s last stand in the upcoming expansion. The trailer isn’t really much more than “Watch Cayde kill a bunch of bad guys”, but it does the job. Well, mostly. Check it out below. 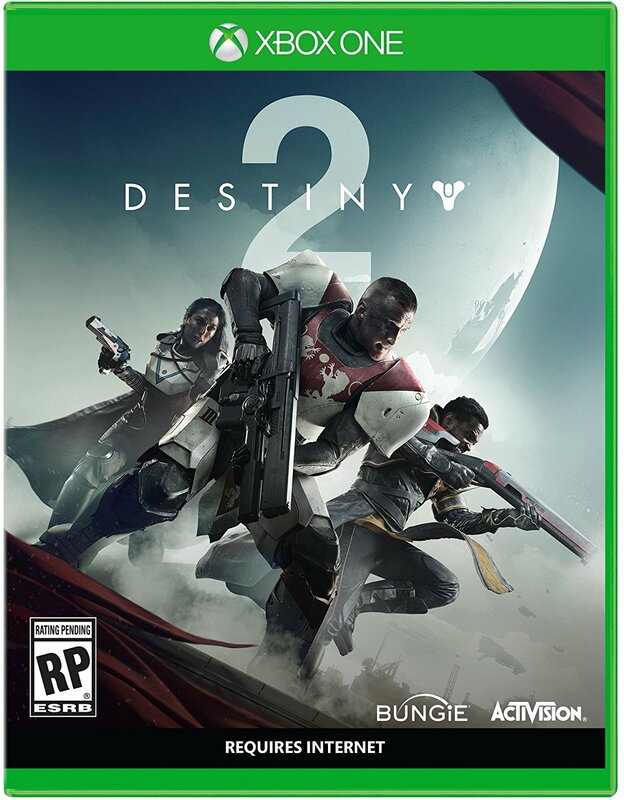 Destiny 2: Forsaken will be out on September 4th and sees players pursuing Uldren Sov, the former Prince of the Reef after he kills Cayde-6. Along with Uldren are eight Fallen Barons, each with their own unique qualities (the Marksman, as shown in the trailer, is a very good sniper). Players can hunt the Barons in any order they choose, though Power level requirements do apply. 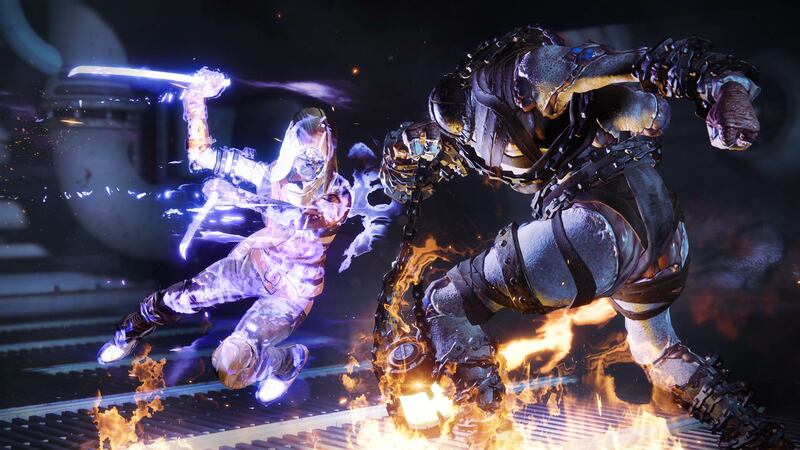 The quest for vengeance takes places players to the Tangled Shore, and eventually The Dreaming City, to take down Uldren. If you’re interested in how things supposedly shake out during the campaign, you can head here for some heavy Forsaken spoilers. Otherwise, it’s not long now before we personally see Cayde return home to his son Ace.